To all of you elite drinkers out there, boy do we have a special treat for you. 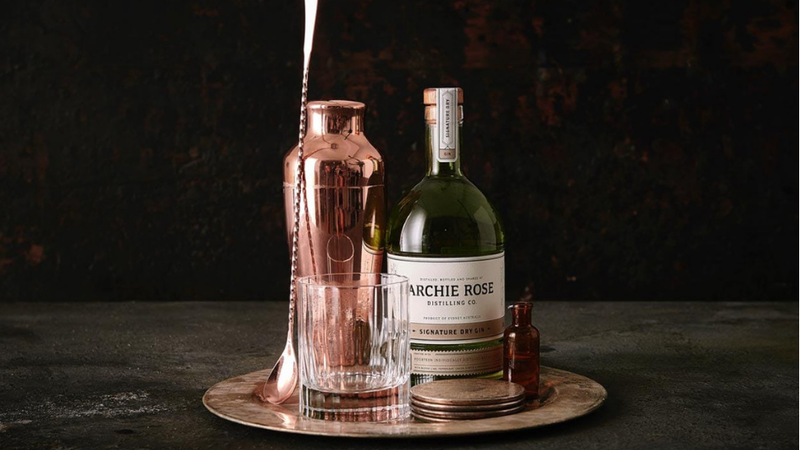 Book a distillery tour at Archie Rose Distilling Co. and learn first hand how they produce their award-winning gins, whiskies and vodka. It’s no fun unless you get to try it for yourself, right? 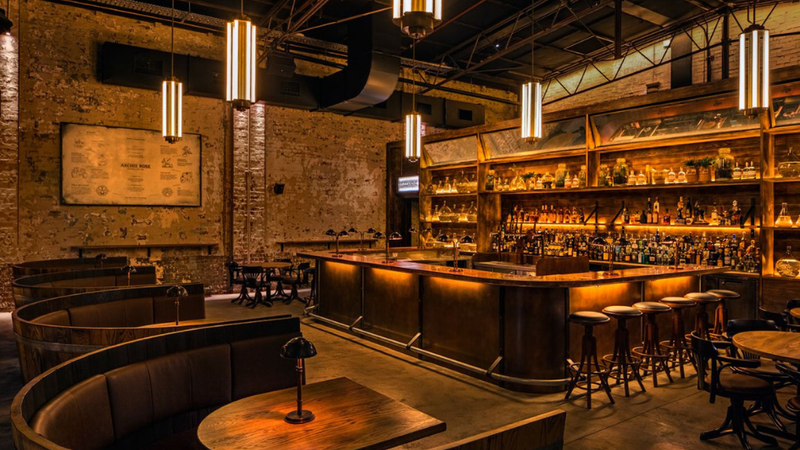 Enjoy a guided tasting of all four of their core spirits and as an added bonus you’ll get to sit in the bar and watch the skilled bartender create a G&T for each of you! The team at Archie Rose are the best of the best. They’ll give you the full VIP treatment. Plus, the spirits are divine! They’re very serious about their craft, and you’ll get to experience firsthand the love and passion they pour into what they do. Distillery tour date must be booked 7 days in advance and subject to distillery production schedules. You will join the Archie Rose public group tour for the distillery and tasting. When your tour is complete, you will be able to take a seat in private at the bar (subject to capacity). G&T and tasting flight must be consumed as part of the tour (no vouchers or rainchecks will be issued). Archie Rose will happily reschedule your tour given at least 7 days notice.